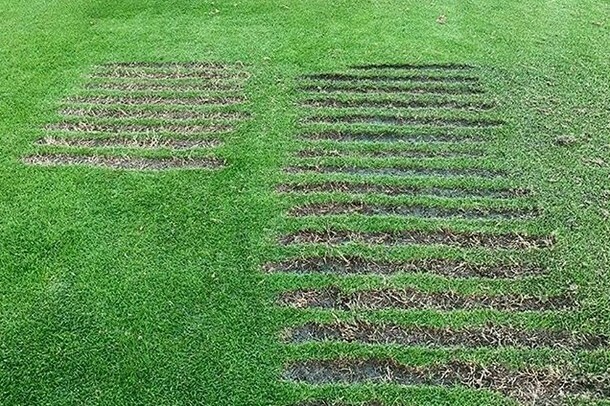 Did you know there is a right way, and two wrong ways, to take divots on the driving range? There are even terms for the right way (linear divots) and the wrong ways (scattered and concentrated). The photo above is a beautiful example of a golfer creating linear divots during practice. It's no surprise that something that looks so perfect was created by one of the world's best golfers, Sung Hyun Park of the LPGA Tour. Most of us aren't that good, and our driving range divot pattern, even with the best of intentions, won't be quite so neat and tidy as Park's. That doesn't mean we shouldn't try to help the driving range maintenance guys out. Why are linear divots the preferred type by driving range personnel? Because the turf is easier to care for, and quicker to grow back, when golfers create linear divots than when our divots are scattershot or when they are just big blogs. What Is the Dance Floor in Golf? 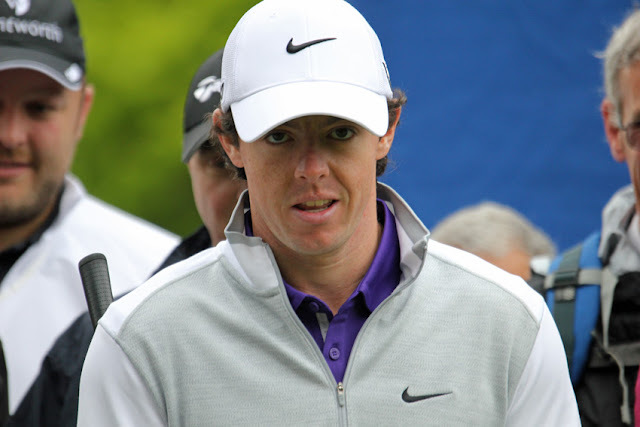 Is It Caddie or Caddy in Golf?